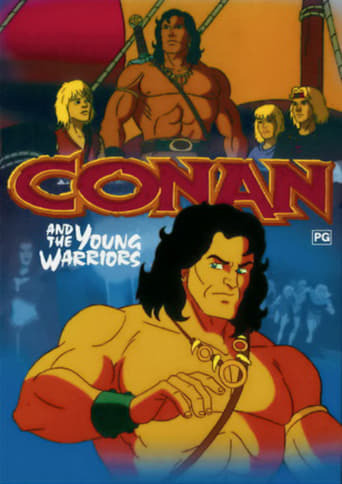 Conan and the Young Warriors is a 1994 television cartoon series produced by Sunbow Entertainment and aired by CBS aired as a sequel to the animated series Conan the Adventurer, but featuring a different set of characters. The series was developed by Michael Reaves and directed by John Grusd. It lasted only for one season of 13 episodes.